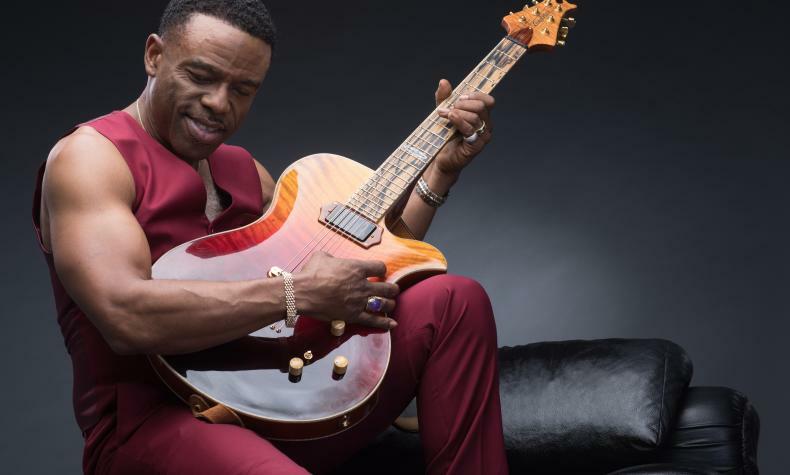 Norman Brown was inspired by Jimi Hendrix and the Isley Brothers and when he heard Wes Montgomery he began to play jazz on the guitar. In 1994 he released After the Storm album and gained critical success and was awarded the best jazz album of the year by Soul Train Music Awards. In 2002 he formed BWB with Kirk Whalum and Rick Braun. Norman earned a Grammy Nomination in 2011 for the song " In The Moment".